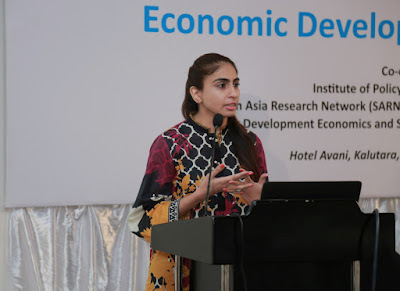 Dr. Hamna Ahmed (Assistant Professor, Department of Economics, CREB, Lahore School of Economics) attended the international conference on Economic Development in South Asia held 7-8 January, 2019 in Kalutara, Sri Lanka. 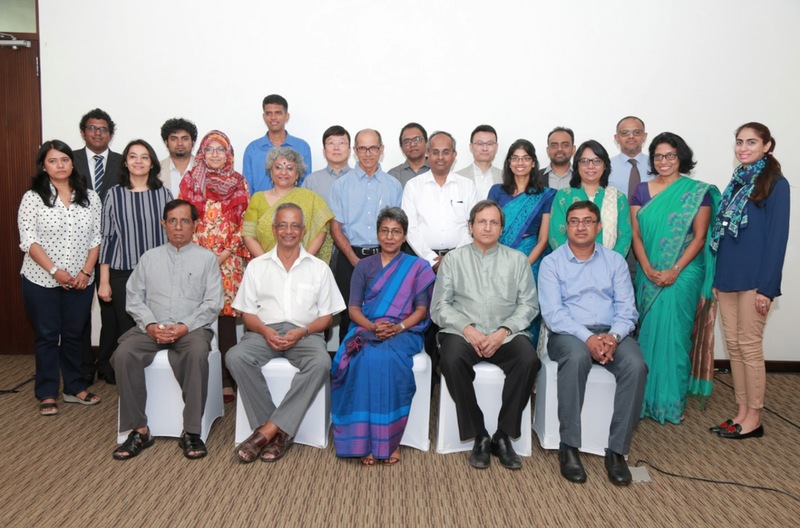 The conference was organised by The Institute of Policy Studies of Sri Lanka (IPS) in collaboration with the South Asia Research Network (SARN) of the Centre for Global Business (CGB), and Centre for Development Economics and Sustainability (CDES), Monash University Australia. The conference provided an opportunity for researchers and policy makers from the South Asia region and Monash University, Australia to interact with each other and deepen collaborative links on major development challenges facing South Asia. Ms Ahmed presented her paper titled “Group Decision-Making: Evidence from a framed field experiment with community organisations in Pakistan”. 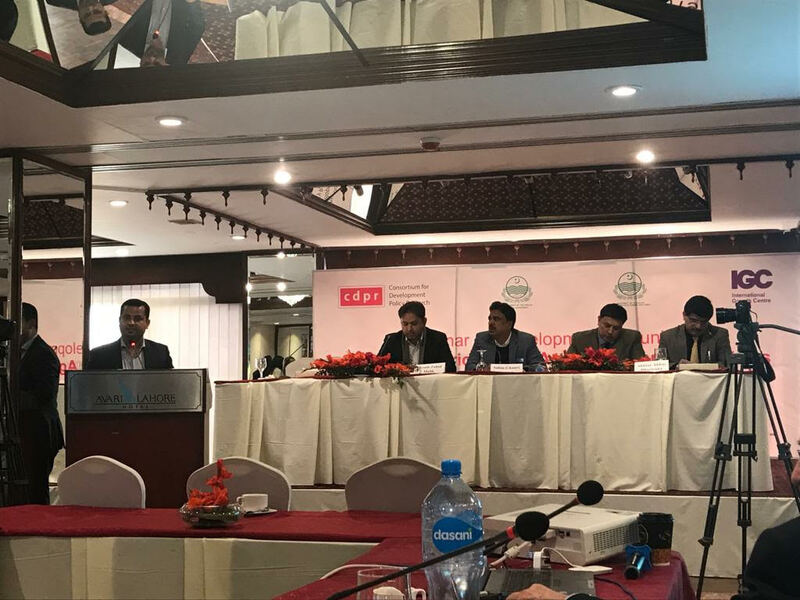 The paper was well received by attendees and is a good example of the rigorous research being carried out by researchers at the Lahore School. 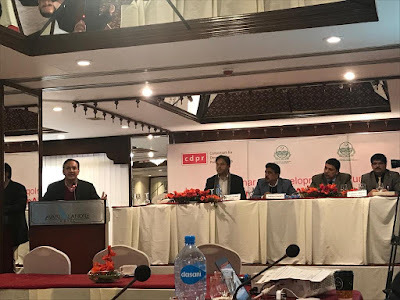 Dr. Azam Chaudhry (Professor and Dean faculty of Economics) of the Lahore School of Economics presented his research findings at a conference “Development in Punjab: Setting New Priorities in Agriculture and Industries”, jointly being organized by the Consortium for Development Policy Research (CDPR) and the International Growth Center (IGC) in partnership with the Finance Department (FD) and Planning and Development Department (P&DD), Government of Punjab, on 22 January 2019 at Lahore. Dr. Azam presented his research on ‘Innovation and technological upgradation in the Sialkot manufacturing sector’. He reported how a misalignment of incentives between workers and firm owners led to firms not adopting cost cutting practices. For detailed presentation, visit here. Dr. Waqar Wadho and Dr. Azam Chaudhry of the Lahore School of Economics along with Dr. Micheline Goedhuys of the United Nations University (UNU Merit) published their recent research in the top development journal-World Development. There is a good debate on Pakistan’s demographic growth rate. According to the latest census, it is estimated well and rigorously at 2.4% per annum. A critical camp, led by demographers and notable officials far more cognisant of these pyrotechnics than myself, finds this demographic rate of growth too high. For demographers, child quality will improve if the number of children ever born falls further. Of course, but assuming a constrained budget to spend on them. Nutrition, morbidity, education, capabilities, all will increase if the target population is smaller. But only if we assume a resource budget growing by less than the demographic growth rate. So there are two questions here to consider. An empirical question, of whether Pakistan’s resources are chasing too large a target in our demographic growth rate? Sure, that case can always be made out. But I think there is a theoretical prior, for some economists. Let me make this out. Economists come in two flavours. Macroeconomists, like myself, who fancy viewing the whole economy. Which we call fancily general equilibrium. And micro and meso economists, who fancy that the whole economy comprises smaller bits to be analysed. Which we call partial equilibrium. Farah Said (Assistant Professor, Department of Economics, CREB, Lahore School of Economics) attended the American Economic Association (AEA) Annual Meeting held 4-6 January, 2019 in Atlanta, USA. The annual meeting, held in conjunction with the American Social Science Association (ASSA), comprises of over 500 paper and panel sessions allowing esteemed economists from around the world to present their work. 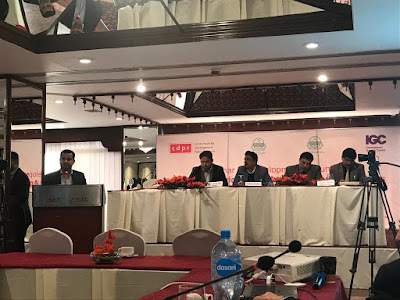 The conference was an excellent opportunity to present cutting-edge research conducted at the Lahore School and receive feedback on on-going work. 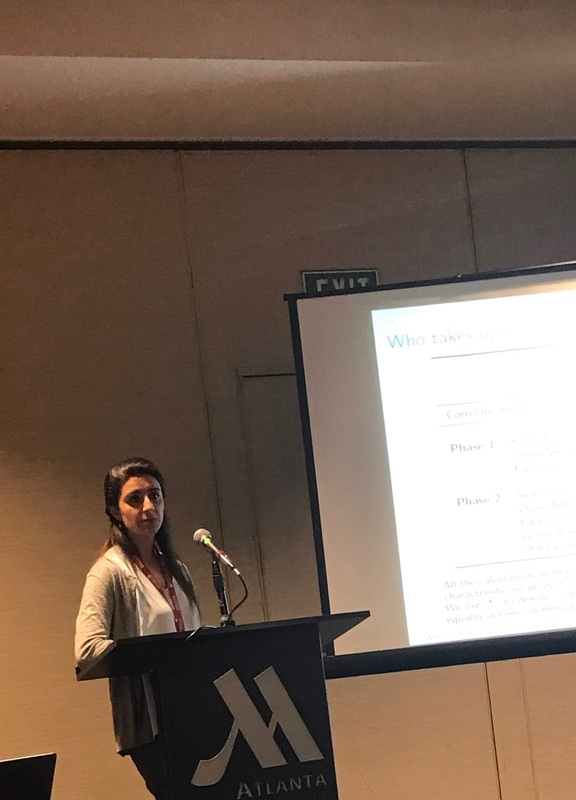 Ms. Said presented her paper “When nudge comes to shove: Demand for commitment in microfinance contracts”, co-authored with Uzma Afzal (University of Nottingham), Giovanna d’Adda (University of Milan), Marcel Fafchamps (Stanford University) and Simon Quinn (University of Oxford). The paper was well received by attendees and is a good example of the rigorous research being carried out by researchers at the Lahore School. 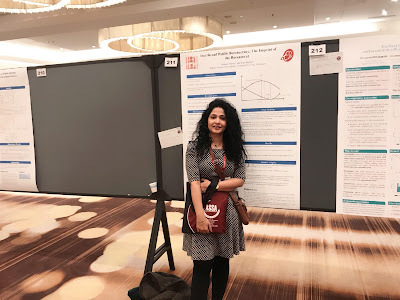 Shaheen Naseer, PhD, Assistant Professor at Lahore Schoolof Economics presented the paper, "Inertia and Public Bureaucracy: The Imprint of Bureaucrat”, co-authored with Klaus Heine (Professor at Erasmus University), in the poster session at the American Economic Association (AEA) Annual Meeting 4-6 January, 2019 held in Atlanta, USA. The American Economic Association (AEA) is the most prestigious professional Association for Economics scholars where the most eminent scholars in the field share their on going research. Shaheen shares that the poster session provided the unique opportunity to give a discussion/ presentation of their work for the entire three days of the conference in the AEA highly visible location. This was a great opportunity to showcase our research and get the feedback from the researchers in the field attending the American Economic Association (AEA) Annual Meeting. 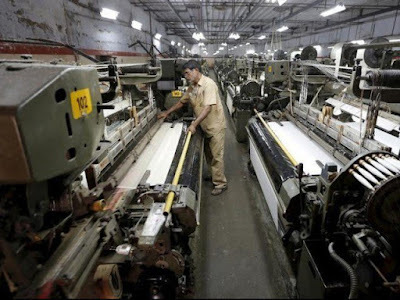 Pakistani textile and apparel manufacturing firms, which are running on modern lines with a blend of innovation, research and development and technological upgrade, are more inclined towards contributing to employment opportunities. 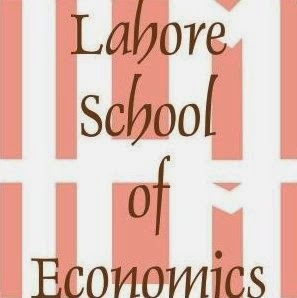 At present, the newly established small-scale units were widely involved in making innovations compared to old and large textile units and their chances of success had improved, stated a study conducted by the Lahore School of Economics.